I don’t know about you, but I like simple. Give it to me as simple as possible! 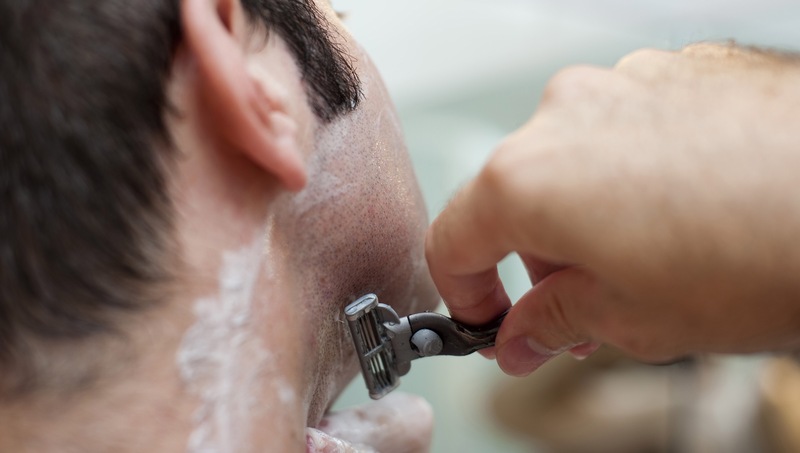 I shave with Occam’s razor, if you catch my drift. Man’s ways are complicated and powerless. Love God, then your neighbor. Doesn’t get more simple than that: Jesus = life.No Jesus = death. There is no third choice. There is no riding the fence. There is no middle ground. Either you gather or scatter. Either you are for or against (Matt. 12:30). Either you are alive or dead. He won’t force you to love Him. It ain’t no shotgun wedding. It’s your choice. What’s it gonna be? Which razor do you want? This entry was posted in Christian and tagged Blogging, Christian, Christianity, Christology, Faith, Family, Health, Hermeneutics, Holy Spirit, home, homilitics, life, occam's razor, practical, practical application, practical living, Praise, prayer, Prayer Warrior, problems, relationships, Religion, theology, Truth, Word, Wordpress. Bookmark the permalink.